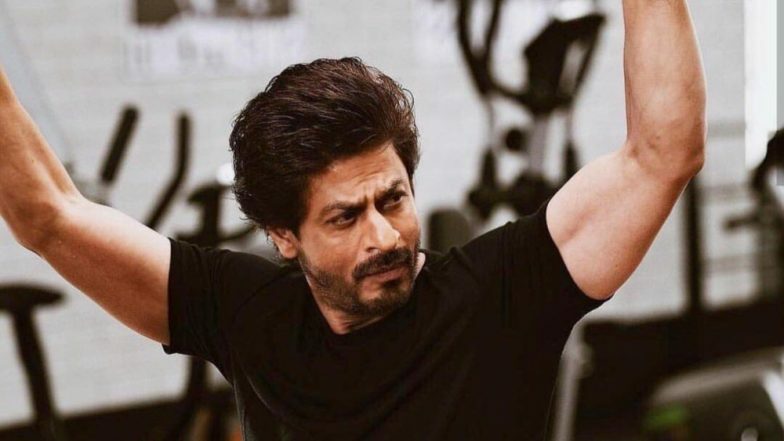 Bet upon Shah Rukh Khan to motivate people under any circumstance! Being the face of IPL team Kolkata Knight Readers, he knows how to keep his team in the best possible mood. Winning and losing is just a part of the game and who would know that better than the Chak De actor? As his team lost the match to Delhi Capitals team, he tweeted about it. He motivated his team and fans but also pointed a few things that could be improved. In the tweet, he wrote, "Wonderful play by @RealShubmanGill & @Russell12A yet again. Losing is ok but today we kind of lacked heart, especially bowling, that’s sad. Only positive out of this game was that our Dada @SGanguly99 was at Eden on the winning side. Congrats @DelhiCapitals." Now, you know that you have a true sporting spirit when you congratulate the winning team, despite your hard luck. We all need a life coach like Dr Jug aka SRK, really. His appearances during the matches have been grabbing the headlines lately. The last time he was spotted in the stadium was with Tamil director, Atlee. Speculations went rife that he is in talks with the remake of his popular film 'Mersal' that originally starred Vijay. There are also reports that he might just opt for a totally new script altogether. So, a lot's coming from the superstar's end and the fans are simply loving his active involvement in the sport and films, simultaneously. Tag a KKR fan below, to cheer them up, the SRK way!